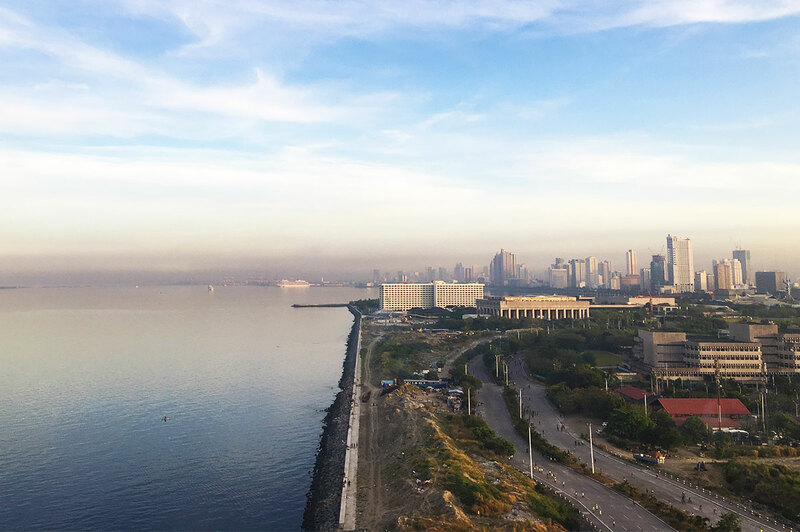 If you plan to explore the vibrant Manila life, with the fascinating fusion of the past and present, then staying in the heart of this diverse city is just what you need. 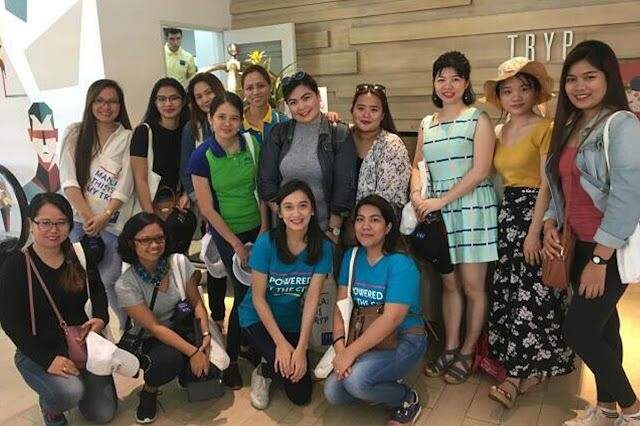 Last weekend, Mango Tours was invited to a familiarization tour (fam tour) by one of the newest hotels in town - TRYP by Wyndham, Mall of Asia, Manila. Mostly short and free, fam tours are one of the important learning strategies in the travel and tourism industry. This allows travel professionals and corporate partners to experience what the property has to offer first-hand making it easier to understand their products and services for future promotion. To make the tour more geared towards the Manila experience, TRYP by Wyndham designed an itinerary that would not only showcase the hotel but also the destination's attractions. Soon as we arrived at the hotel, first things first - check-in. An escalator leads up to the lobby. One distinct feature I immediately noticed was its minimalist interiors, with raw or unfinished touches (commonly known as industrial design) and modern wall art that gave the place an urban, artistic vibe. The staff, led by the sales team, gave us a warm welcome. Since we've got a long day ahead of us, there's no better way to start off the day with a hearty buffet. After the quick check-in, the hotel's staff lead us to Milagritos Restaurant, the hotel's F&B concessionaire located on the third floor, for breakfast. Foodie or not, one is sure to enjoy the dining experience here. 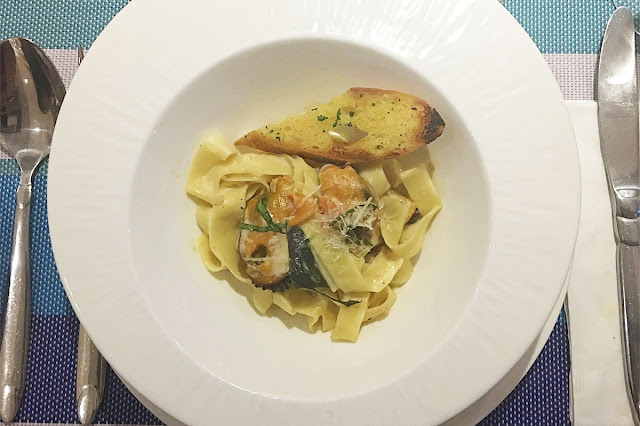 From a selection of dishes - international and a few local options to the relaxing ambiance brought about by interesting interiors, natural lighting from glass walls giving a view of the iconic Manila Bay. 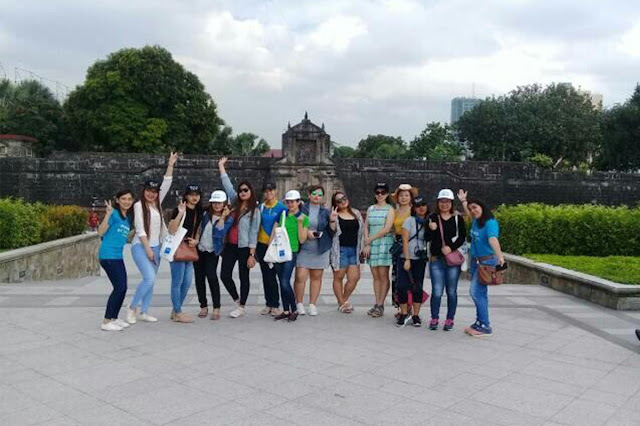 Soon as we've had our fill of good food and a bit of rest, we went on with our activity for the morning - tour of the walled city, Intramuros. All 12 of us travel agents, together with our tour guide and hotel staff, hopped into a van and made our way to the historic destination, including stops to the Museum of Jose Rizal, Fort San Diego, and Casa Manila. What better way to cap off a fun and successful tour? A delightful lunch of course, which we had at the Dampa Seaside Macapagal. We then returned to the hotel to freshen up and had a tour of its facilities afterward. My partner and I were excited to see what our room looks like! Our room, located on the 15th floor, is a premium non-smoking room which offered a bayside view. With two queen beds (with chiropractic-approved mattresses), flat screen HDTV, including other features such as safety deposit box, mini-fridge, a spacious work desk, coffee-maker, and of course, free Wi-Fi access, you're sure to enjoy staying in your home-away-from-home. By the way, since TRYP has an official partnership with Coffee Bean and Tea Leaf, coffee lovers will surely enjoy making espresso, brewed coffee or tea with the Contata machine. We explored other rooms like the suite with a king bed which couples will love and the loft room with queen bed and bunk beds (perfect for a family of 5 or a group of friends). At the 18th floor is the roof deck pool, a bar and a fitness room, both with views of the bay and the city skyline. The hotel, also partners to the adjacent One Esplanade, one of the city's popular venues for conferences, events, and various social functions. During our stay, a wedding reception was held at one of its events halls. Apart from this state-of-the-art events place, TRYP by Wyndham, Mall of Asia Manila also has contemporary-designed meeting rooms for its guests. After the tour, we all enjoyed a good chit-chat over light snacks and cocktails at the bar during sunset. A sumptuous dinner was served to cap off our group activity. It was a great experience having to meet new people and establish new relationships while also being able to explore a new place. Since it was also one of the days that the famous Philippine International Pyromusical Competition would showcase a spectacular display in the skies of Manila, we had a chance to take pleasure in the presentation by Austria and Canada. My partner Cathy and myself before and after the hotel tour with other travel agent participants. TRYP by Wyndham, Mall of Asia, Manila, with 191 rooms, is the first-ever branch of TRYP hotels in the Philippines. Its strategic location at the corner of Seaside and JW Diokno Boulevards allow travelers to enjoy the convenient access to the SM Mall of Asia and its amusement park and is only a short drive from the central business districts of Makati and Taguig, and other must-visit landmarks like Intramuros, National Museum, Rizal Park. 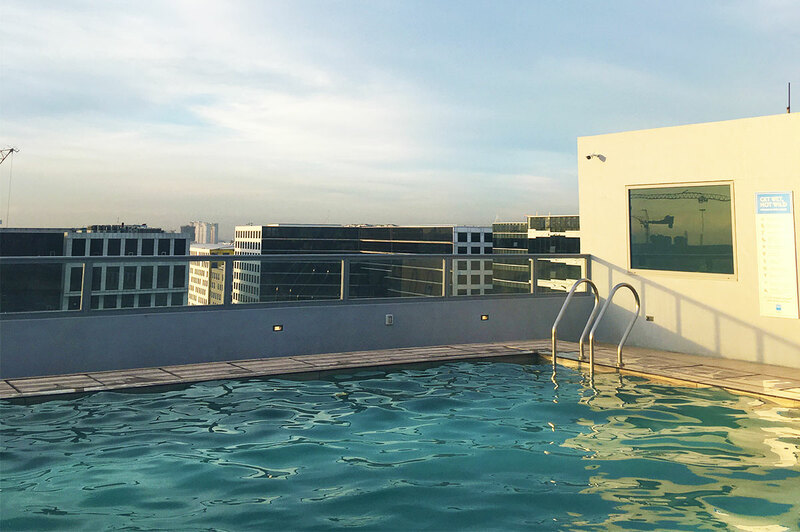 Also getting to and from Ninoy Aquino International Airport is a breeze as it is only less than 6 miles away, whether through riding the hotel's scheduled airport shuttle or driving/renting a car. In the early times, Y and I can be interchanged. Thus, tryp means trip. Tryp means “traveler” of English origin. And Y is You, because we [TRYP] care for you. 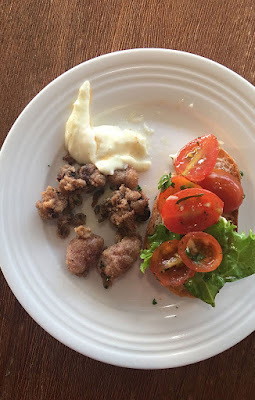 This blog review is in no way sponsored, endorsed, paid, or administered by, with TRYP by Wyndham Mall of Asia Manila.